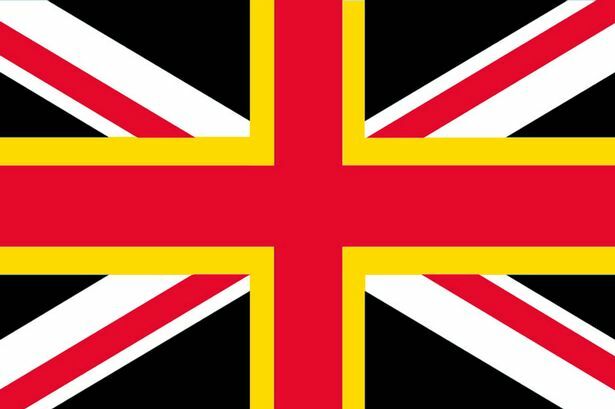 The yellow and black parts are taken from the flag of Saint David, patron saint of Wales (which isn’t currently represented on the Union flag, being a subordinate principality of England, not a constituent nation of the Union). Now, obviously this is never going to happen. It would require a) Scotland to vote Yes, b) the remainder of the United Kingdom to choose to change its flag, which isn’t necessary, and c) for us to choose this ugly variation. Of those conditionals, the first is the only one which seems within the bounds of plausibility. My post on dentists generated a fair bit of interest, and some heated arguments with dentist friends on Facebook. The defence was predictable: dental disease is common and routine check-ups help to catch and fix problems early, preventing worse problems later. But that completely misses the point of my argument. I accept that routine check-ups have a benefit. The issue is that routine check-ups for other body parts and conditions would have a benefit too, so why do we prioritise dentists as the only specialism which gets to do them? An annual colonoscopy wouldn’t be much more uncomfortable than the average appointment with a dental hygienist, and it would help to prevent some of the 15,000+ deaths from bowel cancer in the UK each year. Even an annual nurse-administered physical inspection for testicular or breast cancer would be quicker, easier, cheaper and more effective at saving lives than having a fully qualified dentist on £100,000+pa count your teeth once a year. On a related note, Corsodyl’s current advertising campaign shows a woman bleeding from her eye, with the strap line, “you wouldn’t ignore this” – implying that we shouldn’t ignore bleeding from our mouth when we clean our teeth (and we should use Corsodyl mouthwash to solve whatever problem is causing the bleeding). But Corsodyl is wrong. We probably would ignore bleeding from our eyes, if we were all socially conditioned to scrub our eyes with an abrasive tool twice a day.